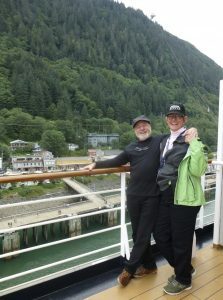 While most RVers visiting the Last Frontier have returned south, many visitors still crowd the streets of Juneau’s historic district because of the year-round port-of-call for the Alaska Marine Highway System (1-800-642-0066, ). 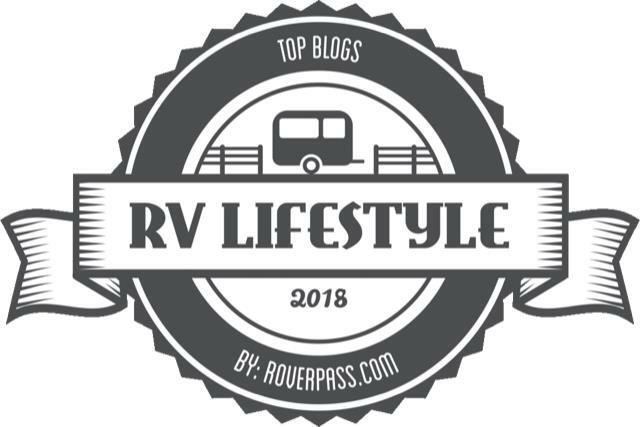 Others like us, opt out to take a cruise so we have an opportunity to visit places and see landscapes that we can not when doing a tradition RV tour of Alaska. Juneau has its roots in the Tlingit people, who for centuries hunted and fished along the shores of Gastineau Channel. 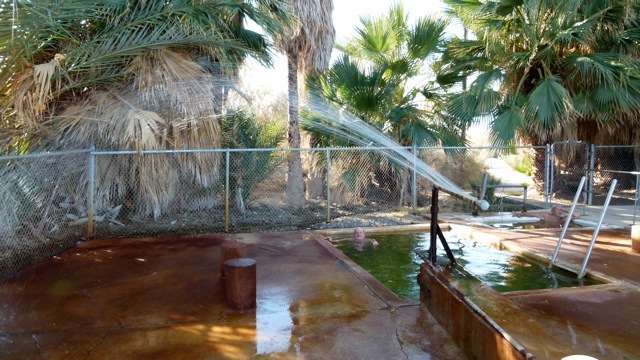 Gold was discovered in the early 1880s and soon boatloads of prospectors arrived. Juneau became the state capital in 1959 when Alaska was granted statehood. Today around 32,000 folks call Juneau home. To read more about historic downtown Juneau click here. 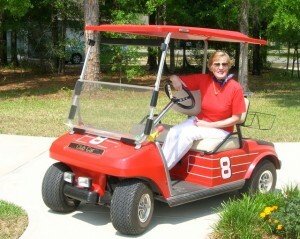 for a post I made on RVShortStops.com. Among other places, the post talks about the Mt. Roberts Tram ride and visiting the Red Dog Saloon. 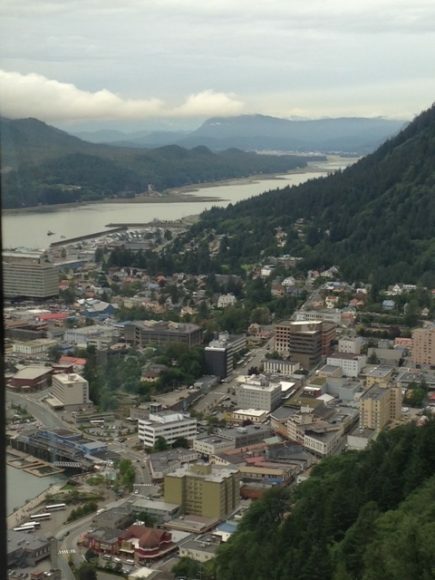 Photos: Top: Downtown Juneau from Mt. Roberts Tramway (Julianne G Crane) Bottom: Jimmy Smith and Julianne G. Crane in Juneau. (Friendly stranger).